Canvas brushed on both sides to ensure comfort. Jacket lined at top to prolong wear. Jap cut - Ideal for Kata. 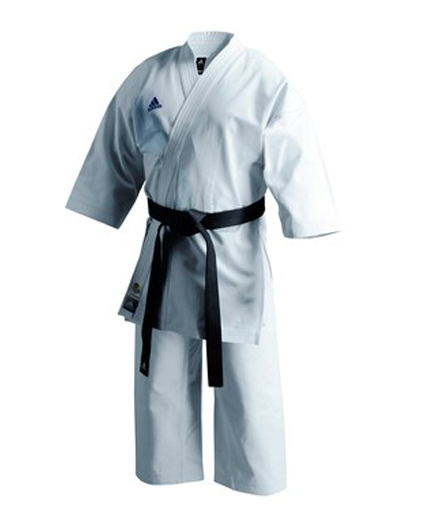 A must for any Karate Kata performer. Adidas embroidered Logo's on breast and back of neck.